Are you ready for the Honor Winter Sports Festival 2017 powered by Huawei? Mark the dates! On the 17th and 18th of February 2017 skiers, snowboarders and dirtjumpers from all over the Europe will once again compete on the huge kicker in the heart of the Kotelnica Białczańska Ski Resort. Honor Winter Sports Festival 2017 powered by Huawei former known as the Polish Freeskiing Open is ranked as Polish Championship in Freeskiing and AFP World Tour Bronze Level event. For over 14 years it has been attracting skiers from whole over the Europe and you can find some of the finest names in the game among the winners of previous editions. 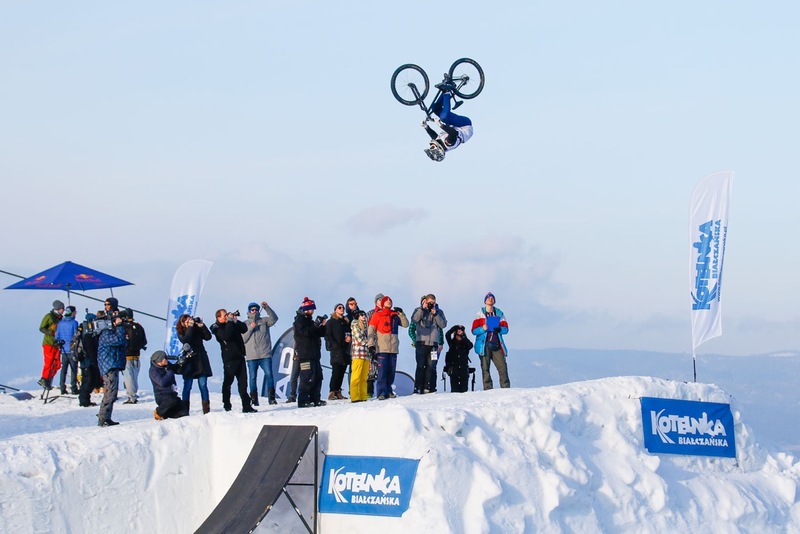 Addition of snowboard and bike competitions in 2016 was a huge step for the event, which can now be called a true winter festival of action sports. “For the competitors, what they do, is something more than just a sport. It’s a lifestyle, which enables them to show their creativity and make their own rules. The Honor brand is dedicated to people like them. We hope that Honor Winter Sports Festival 2017 powered by Huawei will inspire the athletes to develop their skills and reach their most courageous goals.” – said Dariusz Marnic, Huawei Poland and Honor Chief of Marketing. 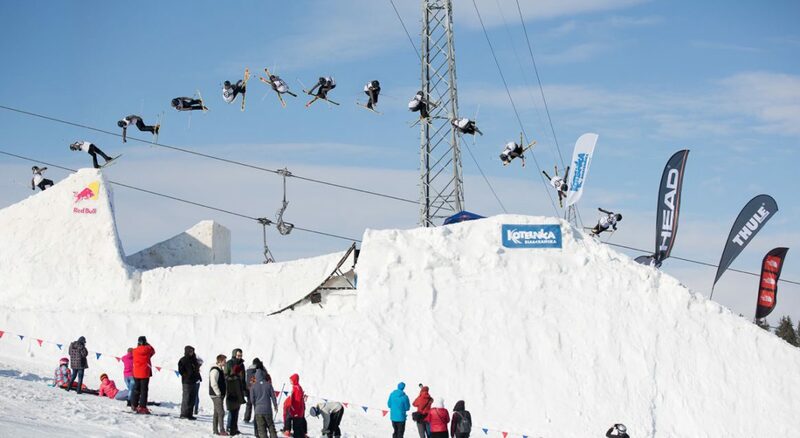 Szczepan Karpiel-Bułecka, the multiple freeskiing Polish champ and Honor brand ambassador is responsible for the project of the huge kicker, which will be built for the competition. As every year, organizers will build creative rail section, which will allow the skiers and snowboarders to show their skills. Prize purse worth over 10 000 euro is waiting for the best riders in ski, snowboard and bike competitions. “Honor Winter Sports Festival 2017 powered by Huawei makes two days of constant action on the slope and tons of positive vibes both for the competitors and those who will come to Białka Tatrzańska to cheer them. We invite all the riders to join us during the upcoming edition and write a new chapter in the long history of our event” – says Andrzej Lesiewski, the main organizer.